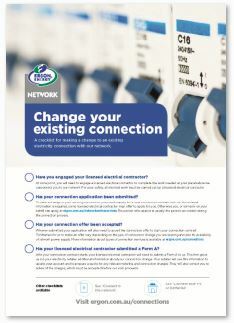 If you need a new connection to our electricity network, or to change your existing connection, our handy checklists will help. 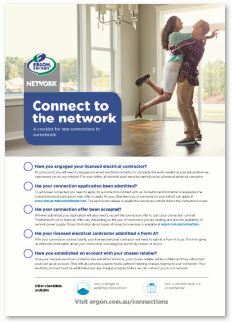 They outline the steps involved to get you connected. Click on the images below to open a larger version.